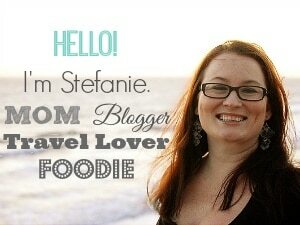 Unicorn Poop recipes are all the rage right now, and I personally love it! 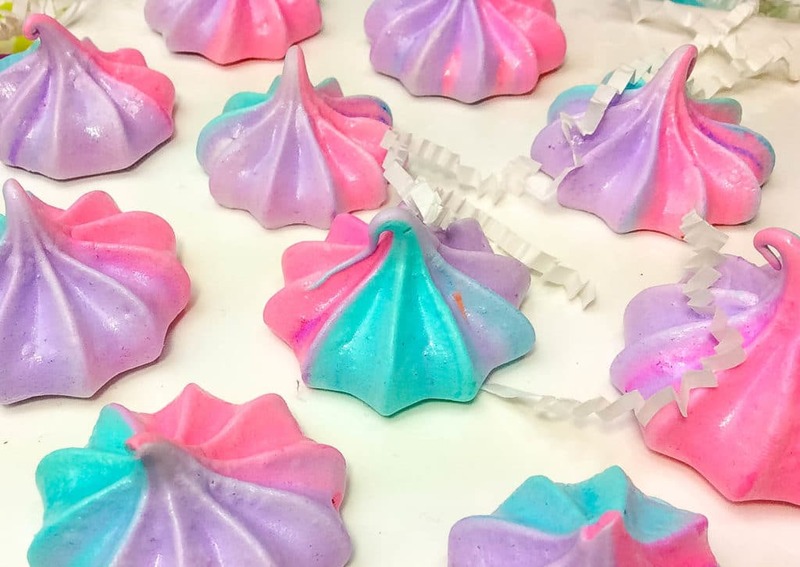 If you’re new to the unicorn poop phenomenon, it seemly refers to rainbow colored whimsical treats in the shape of, well, unicorn poop— that sentence literally has me laughing out loud! If you love fairytales and urban legends, then you totally get how fun this reference is! 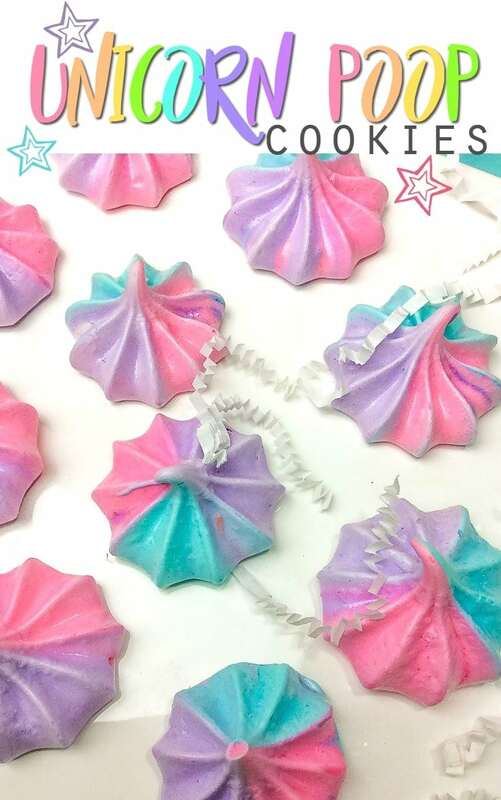 I got in on the unicorn poop game with these ADORABLE Unicorn Poop Cookies. 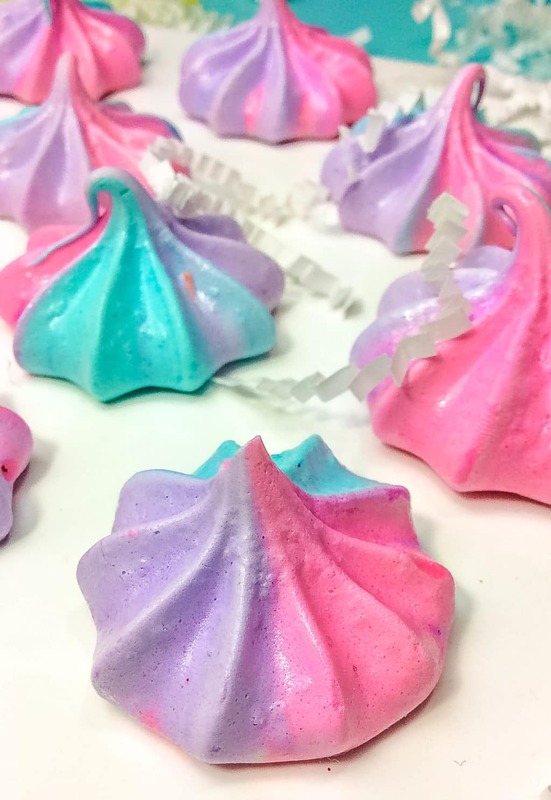 These tri-colored, pastel confections are actually meringue, making them sweet and light as air. What I imagine unicorn poop would actually be like! You can whip up a batch of these meringue cookies with just a few simple ingredients. 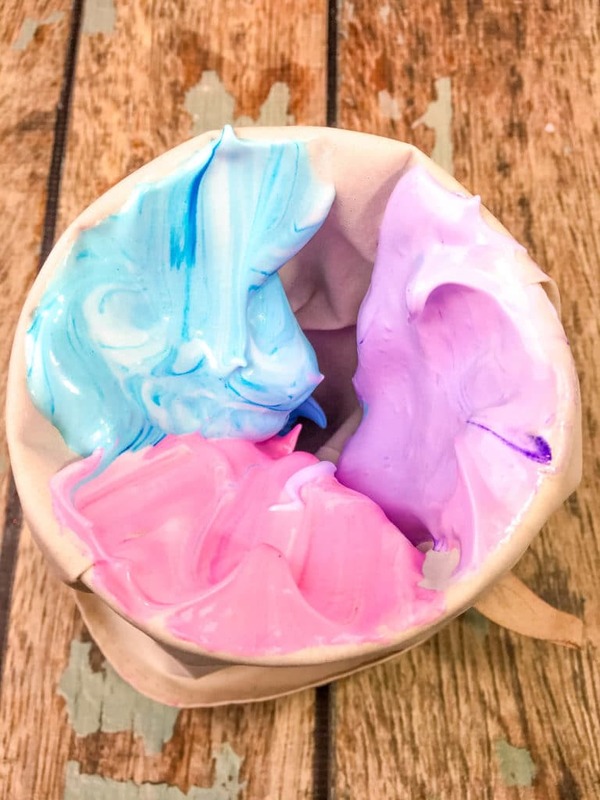 In this recipe, pink, purple and blue gel food coloring is used, but you could color these cookies in whatever hue you wish. Although it’s not used in this recipe, I think a sprinkle of metallic food dust would make these unicorn poop cookies even more magical! In a standing mixer, add egg whites and cream of tarter. Mix on medium speed until soft peaks form and then increase to the highest speed setting. Add sugar 1 tablespoon at a time, then add 1 tablespoon of powdered sugar coating until all is combined, and stiff peaks are formed. Add blue food coloring into one bowl. Add pink food coloring into the second bowl. Add purple food coloring into third bowl. Using a pastry bag with a star tip, scoop blue meringue into 1/3 of the bag. Add the pink meringue to another 1/3 of the bag. Finally add the purple meringue to the bag. Pipe meringue onto a baking sheet lined with parchment paper, making them about the size of a silver dollar and leaving 1 inch in between cookies. It would be helpful to know how many cookies this recipe makes, also how long they will last and a recommended way to store them.